Play Roxelane Huerrem True Make Up and more Girls Games on Games1.com! Delve into the Ottoman Empire with this free game of the True Make Up series and change the appearance of Sultan Roxelane. The most powerful woman of the empire, Roxelane was famous for her amazing beauty. 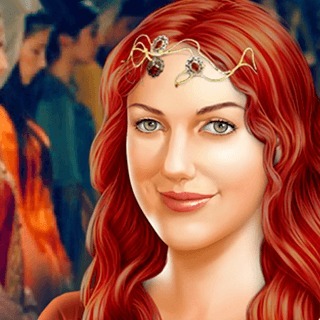 Combine different hairstyles and makeups, as well as crowns and robes for the monarch. This extraordinary dress up game will inspire your creativity and help you to look at fashion and style from another angle.